Hi guys! This is my first article about Bug Bounty and I hope you will like it! I’m a bug hunter on YesWeHack and I think it’s cool to share what I know about recon. I’m literraly a beginner in Bug Bounty and it’s possible that you see some mistakes in this article. Feel free to comment or tweet me! Sharing is caring! What is the scope ? What shouldn’t I test ? What type of reports and vulnerabilities are accepted ? The rules of a program can clearly help to understand what is the purpose of URLs, etc. It saves time to read everything, it then avoids focusing unnecessarily on a domain or an app while it’sout-of-scope. To be honest, when I see a scope limited to www.domain.com and not *.domain.com I’m a little less enthusiastic. But it can be cool for learning purposes, because we need to focuse only on one domain and understand how the target works. How to not talk about Sublist3r ? This tool is just awesome and helps you to find many and many subdomains. If you scope is *.domain.com you should use Sublist3r. Sublist3r is a python tool designed to enumerate subdomains of websites using OSINT. It helps penetration testers and bug hunters collect and gather subdomains for the domain they are targeting. 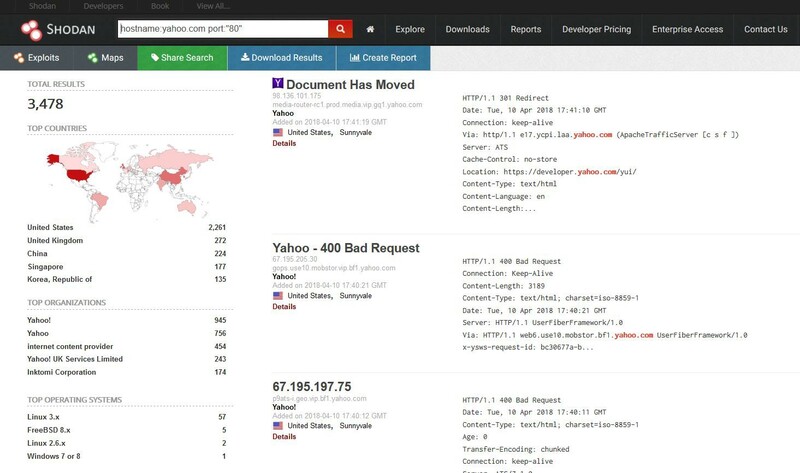 Sublist3r enumerates subdomains using many search engines such as Google, Yahoo, Bing, Baidu, and Ask. Sublist3r also enumerates subdomains using Netcraft, Virustotal, ThreatCrowd, DNSdumpster, and ReverseDNS. 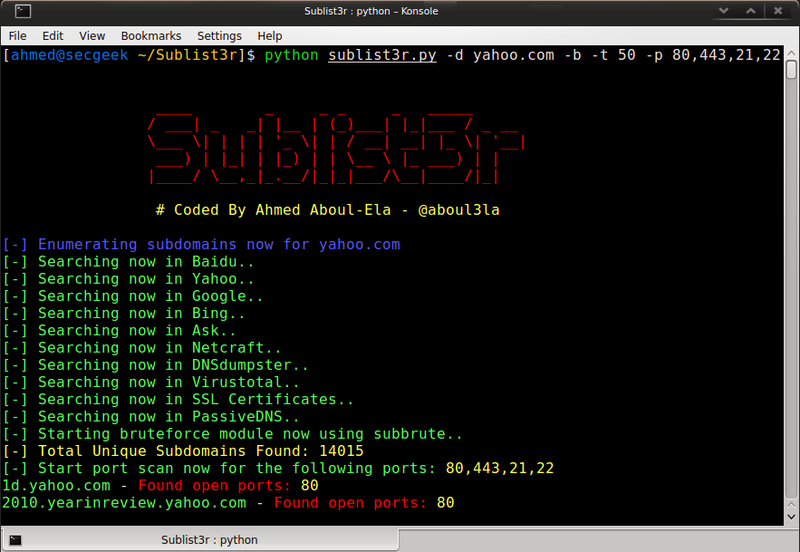 Subbrute was integrated with Sublist3r to increase the possibility of finding more subdomains using bruteforce with an improved wordlist. Don’t forget to add -O argument to export subdomains list into a TXT file. 4 months ago I discovered a tool called Aquatone. This tool is perfect when your scope is *.domain.com. Aquatone can list subdomains and check for subdomain takeover and scan a large port range too. AQUATONE is a set of tools for performing reconnaissance on domain names. It can discover subdomains on a given domain by using open sources as well as the more common subdomain dictionary brute force approach. After subdomain discovery, AQUATONE can then scan the hosts for common web ports and HTTP headers, HTML bodies and screenshots can be gathered and consolidated into a report for easy analysis of the attack surface. The recon part is essential. I needed a few months to understand this because I was focused on finding vulnerabilities. But how is it possible to find them when you do not have a real idea of its cartography? A SiteMap is useful for having a global view of the website. 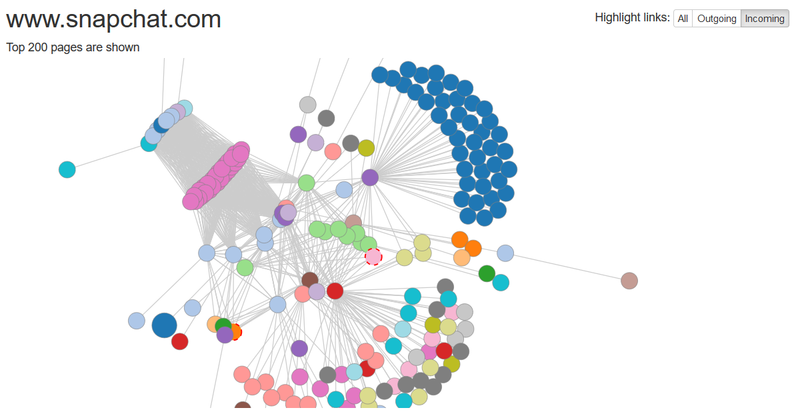 To create a first “global picture” of a target, I use online tool Visual Site Mapper (www.visualsitemapper.com). This tool will create a graphical sitemap and can be very useful to list public URLs to understand how the website works and how pages interact behind those. Now that we have a list of interesting URLs, try to check URLs with GET parameters. After doing many Bug Bounties, I discovered that these URLs were always more interesting. For this part, I do manual tests. It can be automatised, but I prefer to do manual checks. Scripts can’t replace manual testing for everything. Do they use a WAF like CloudFront or CloudFlare ? Do they use a CMS like Wordpress, Drupal or Joomla ? Do they use a framework like AngularJS or CakePHP ? What’s the version of Apache ? Do they use template engine like Jinja2 or Smarty ? When you know which technology they use (and it’s better if you have the version), it will be useful to help you look for vulnerabilities. For example : Your target have a profil page where you can control input (like name or nickname) which is reflected on a public page. If you know the framework version, you can possibly try XSS PayLoads or others payloads! If your target use a template engine like Smarty, check the version and try template injection! To get these information about a target, I installed a plugin called Wappalyzer. This plugin works on Google Chrome and Firefox. And to use it, you just need to go on your target. You will see a small icon displayed next to the URL. If you click on it, Wappaylzer should display interesting information about your target. Sometimes you will not see the version, but it can be useful anyway. Did you say Google Dorks ? For a good recon, I can’t forget Google Dorks and others tips like that. Google index many URLs and files and it could be useful to try to extract them. If I should present shodan.io in one minute, I would say that it’s like Google but for servers, IoT and all devices which can be connected to Internet. Censys is a platform that helps to discover, monitor, and analyze devices that are accessible from the Internet. We can compare this tool with Shodan. It’s an interesting tool and you can find information about target like open port, service, servername, if they use CloudFlare, etc. My little experience has allowed me to understand that targets always have a page that should not be public, should not be here or should not be accessible without permission. To help me discover these “secret” pages, I recommend this excellent GitHub repository where awesome guys share their lists and knowledge. SecLists is the security tester’s companion. It’s a collection of multiple types of lists used during security assessments, collected in one place. List types include usernames, passwords, URLs, sensitive data patterns, fuzzing payloads, web shells, and many more. The goal is to enable a security tester to pull this repo onto a new testing box and have access to every type of list that may be needed. I can’t write here what all this repo has. But believe me, it has helped me repeatedly to discover sensitive content. They have a list for all common extensions like php, asp, txt, bak, old, conf, config… and lots of interesting filenames, payloads and fuzzing lists. You can specify a list of words you want to use and an extension file or extension list. The tool will test one by one all entries and you will see the result directly in the terminal. During Bug Bounty, I discovered some interesting parameters. Sometimes developers “hide” parameters in GET or POST queries, and sometimes it can be interesting to try to find these parameters and inject payloads into them. To help me with this hunt, I use a good tool called Arjun. This python script will bruteforce the GET and POST parameters. Try and you will see! When browsing a website, be sure to run the Burp Suite tool before. I will not explain how Burp Suite works in this article, but this tool is your friend and you must use it. Community Edition (the free version of Burp Suite) is enough, do not worry! With Burp Suite, you have a good option to list and find *.JS scripts. I recommend that you do this and export all JS scripts to a file. If you do Bug Bounty, you probably know Jobert Abma (otherwise, go follow him https://twitter.com/jobertabma). 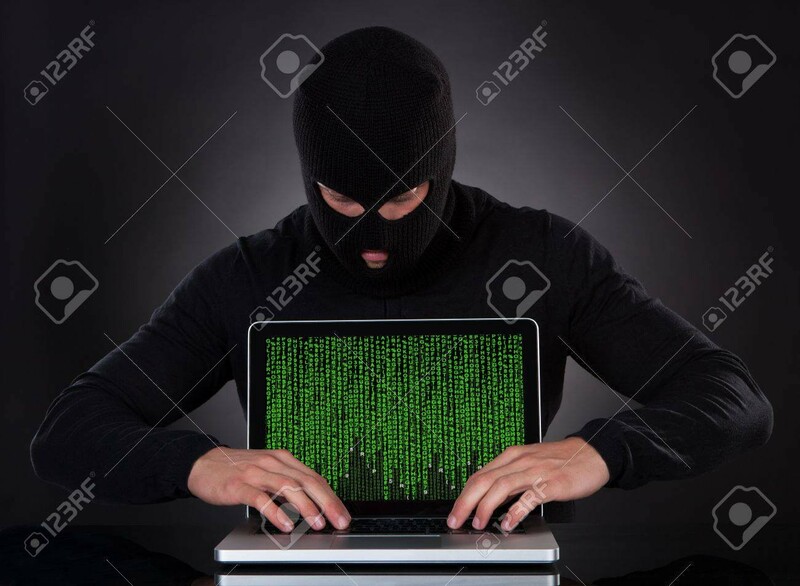 He created a tool called relative-url-extractor. This python script is really cool and tries to extract URLs endpoints stored in JS scripts. It works well and has helped me many times! Jobert has created another good tool for recognition. It’s called Virtual Host Discovery and this script can help you find Vhost behind a target. You will be surprised how many targets have a Vhost like “admin” or “beta” that are not properly protected! Thank you for reading the article to the end, I hope it will be useful for you and will help you to find more vulnerabilities! Feel free to ping me on Twitter!